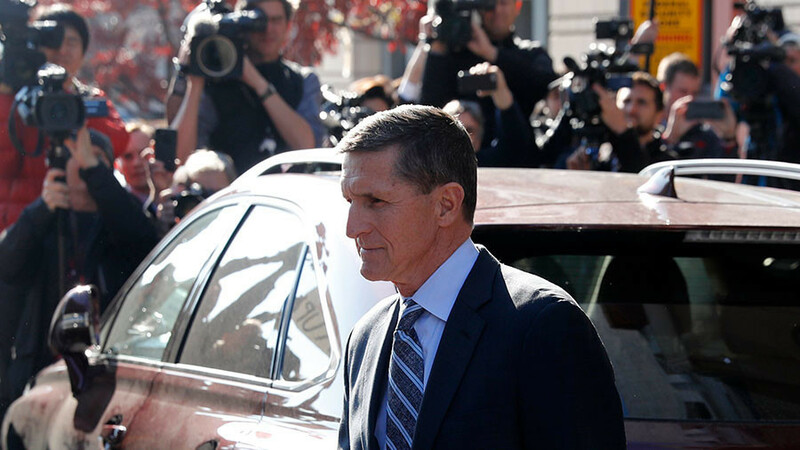 Michael Flynn admits lying to the FBI – the reaction of Russiagaters and the liberal media is jubilation. But why? Flynn’s admission in fact deflates the now popular conspiracy theory.